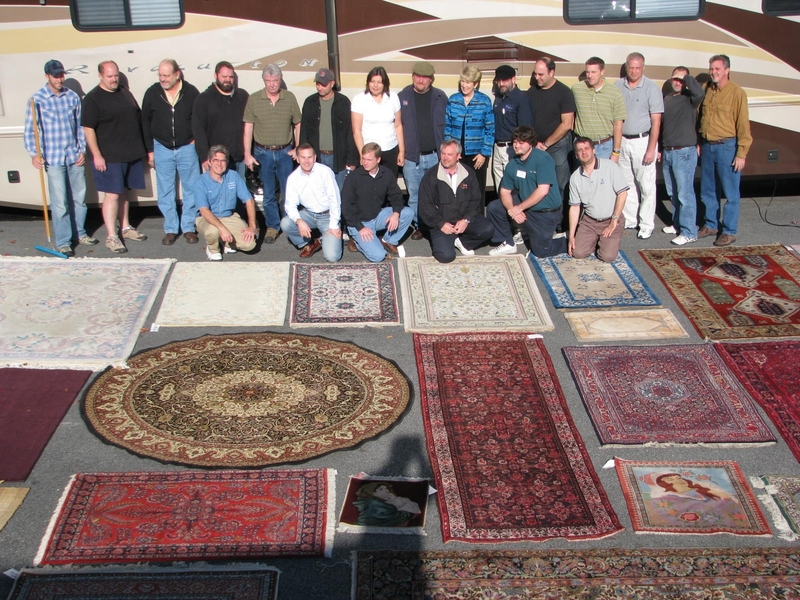 3 day Rug Cleaning Technician course (IICRC RCT) that covers area rug identification and appropriate cleaning techniques and methods. It is intended for professional cleaning, restoration and inspection service providers as well as others in related industries. Emphasis is placed on teaching cleaning theory, practical application, hands-on techniques, and understanding cleaning limitations.